[When people told me about this awesome Canadian Jordan Peterson, I watched a bunch of his videos. He is a rabid hater of Germans. He hates the Germans, especially Hitler and the NAZIs (the real Germans) to the CORE! 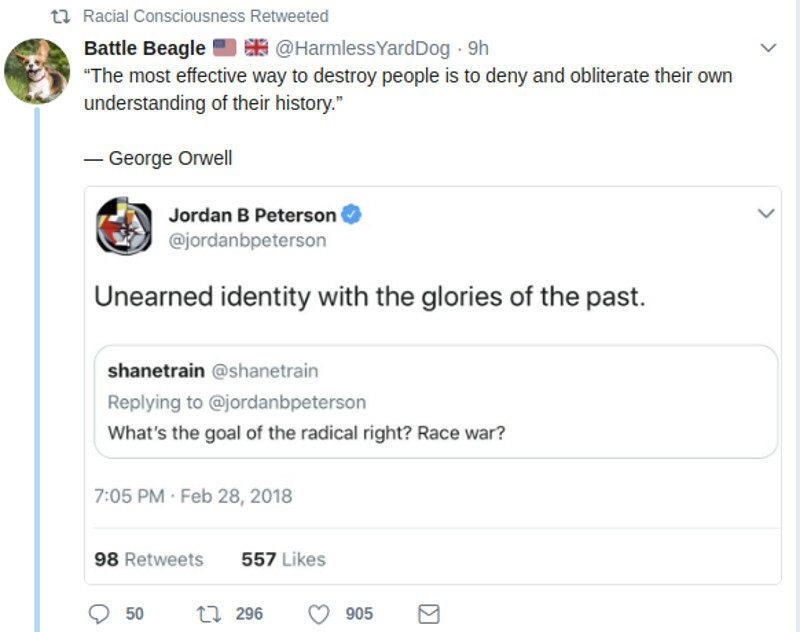 My Boer Nazi pal is convinced that Peterson is an actual Jew. I also think so. He pretends to be manly and tough and “independent minded” but he’s just the latest face of the Jew trying to steal the white audience. ← Sickening: Filthy Israeli Jewish “trans-sexual” was selected to abominate Euro-Vision Song contest & WON! I had mixed feeling about this guy, but after that NY event, there is no doubt. Just another fast babbling, Foghorn Leghorn, JEW. Basically Alex Jones with intellectual flavor.